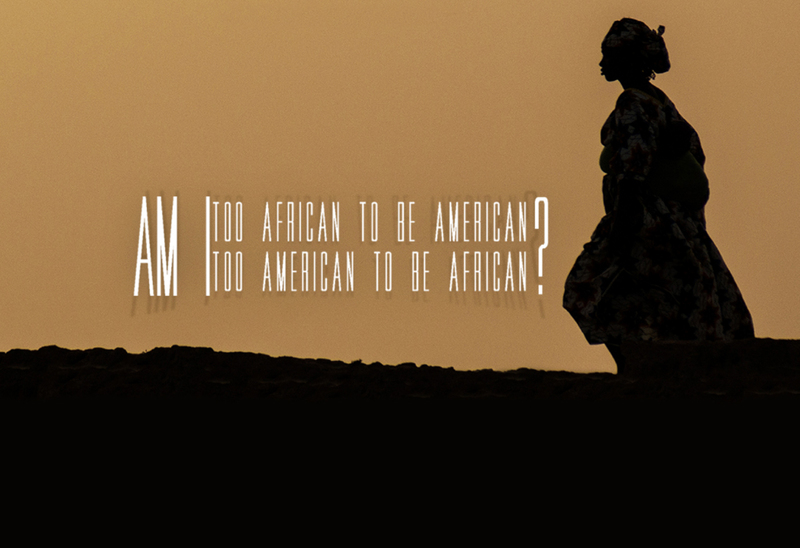 MOCA Moving Images: Am I Too African to be American? Too American to be African? This documentary explores the complex identity formations of young African women living in America and West Africa and how they wrestle with concepts of race, complexion, gender, and heritage among other issues. Followed by a discussion led by Dr. Mariama Jaiteh.